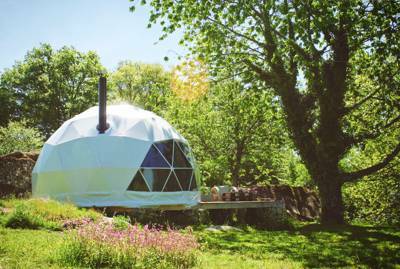 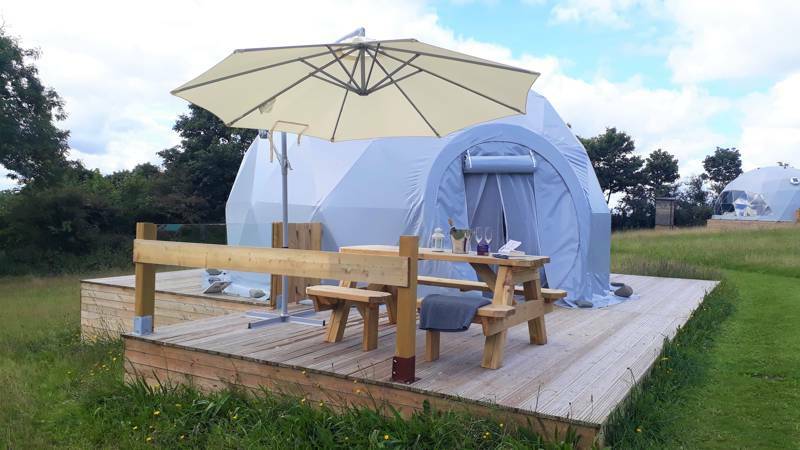 Whether you're looking for a modern glamping dome in the sunny climes of Europe, or you're trying to find a more homemade, structure made of steam bent wood and creamy canvas, we're confident that here at Glampingly we'll have found a geo-dome glamping site to suit your needs. 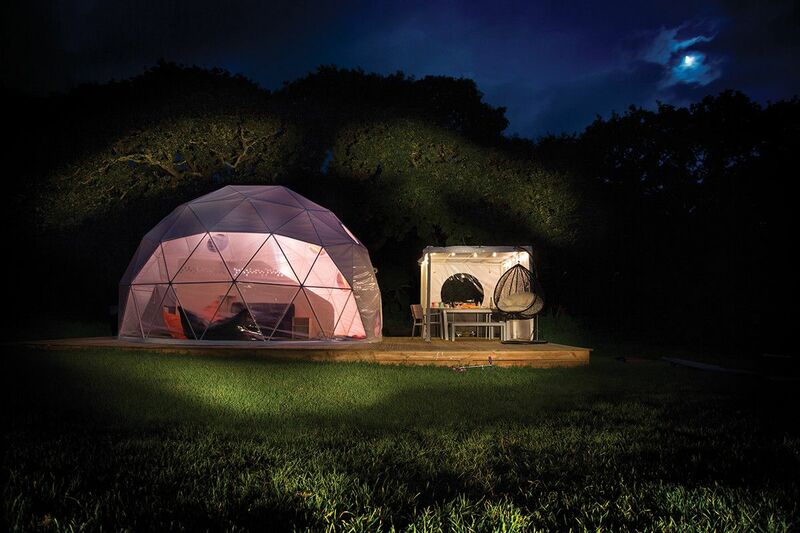 Discover our favourite dome sites below now and book your next adventure online today! 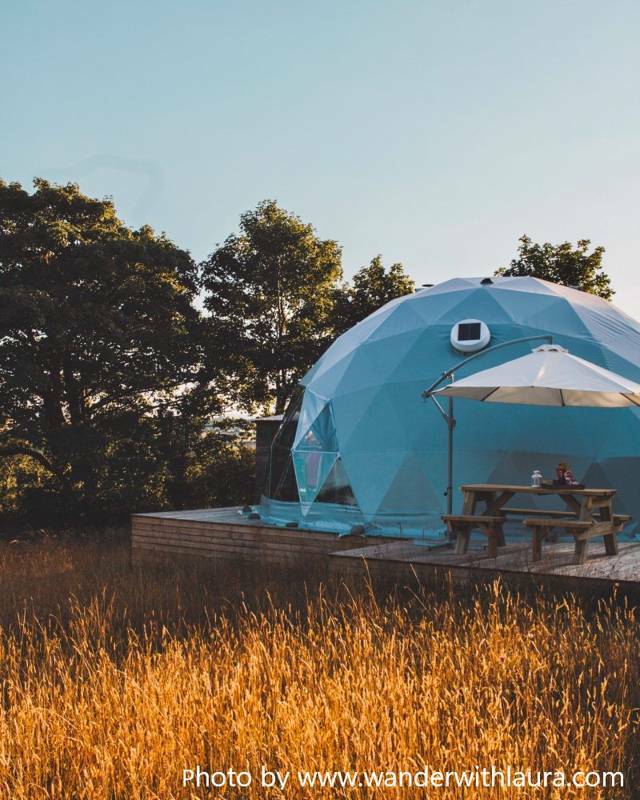 Dome glamping, Dome camping, geodome glamping, geodome camping, geo-dome glamping, geo-dome camping, Dome glamping sites, Dome campsites, geodome glamping sites, geodome campsites, geo-dome glamping sites, geo-dome campsites, geodesic domes, geodesic dome camping, geodesic dome campsites, geodesic dome glamping at Geo-dome Glamping, The best glamping domes and geodesic dome camping in the UK, France and Europe. 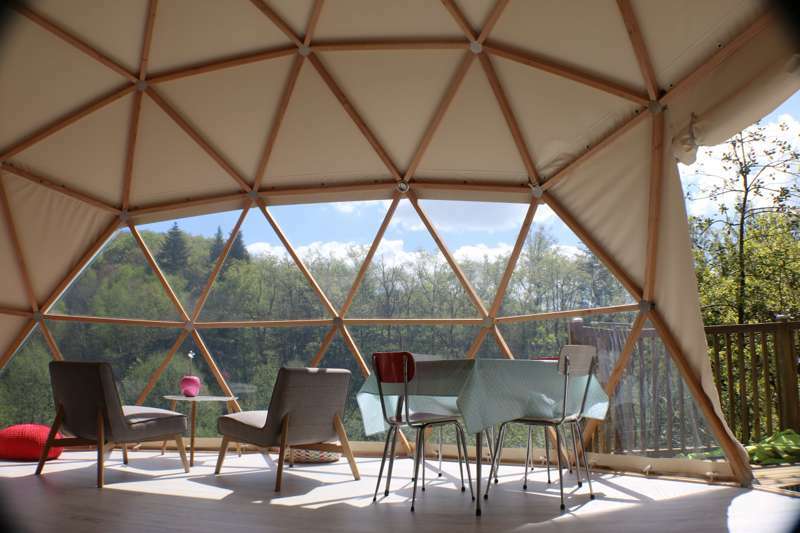 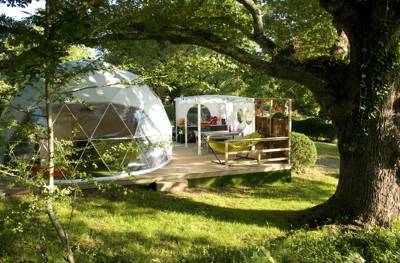 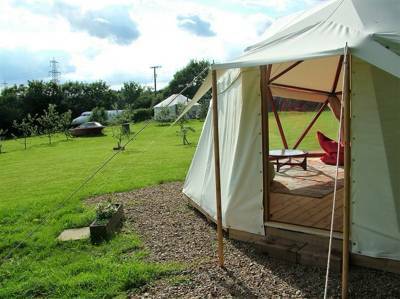 Browse glamping sites, read reviews, view photo galleries and book your geo-dome glamping holiday here.